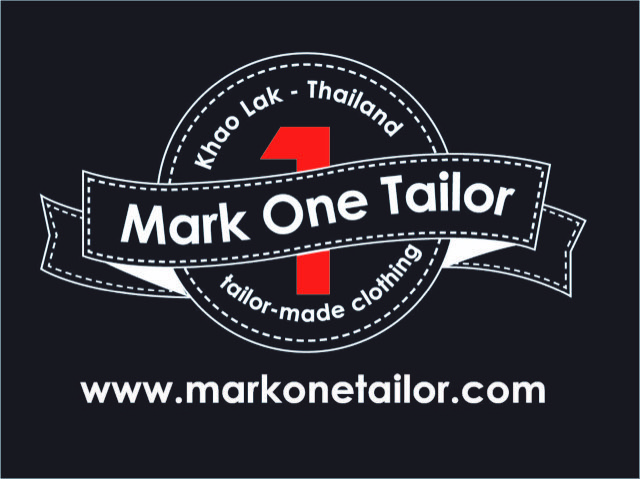 Add a few perfectly fitted pieces to your wardrobe from Mark One Tailor, a popular venue in Khao Lak since 1992. 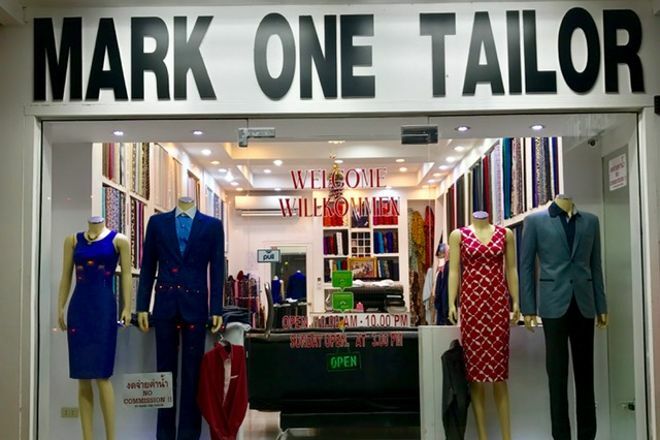 Choose from styles and quality fabric for men and women like dresses, suits, tuxedos, leather jackets, wedding gowns, and more. The shop also does repairs, and it's no charge if you've gotten the original garment made there. When your order is finished, you can ask the tailor to drop off your new clothing at your hotel. 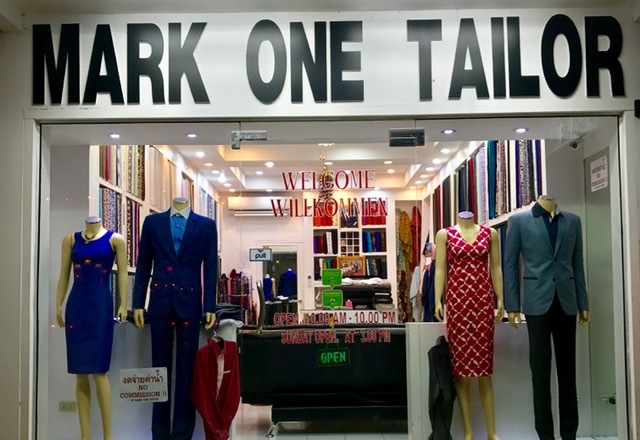 Using our international travel planner, Khao Lak attractions like Mark One Tailor can form part of a personalized travel itinerary. 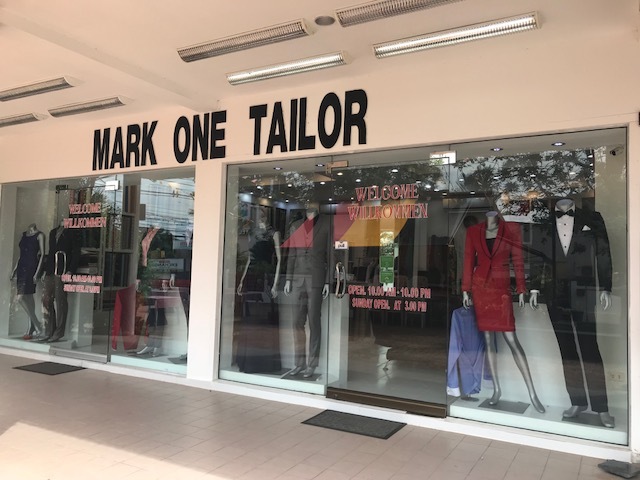 We were now for the second time in the shop by Mark One Tailor. Alone that says that we were satisfied with the quality, but this time my wife has struck properly. Several blouses were two pairs of pants, a winter coat and a jacket. Since we were only 5 days in Khao Lak, the guys behind the sewing machine had to be afloat, what but easily worked. Take measure, twice to the fitting and the 4 day late at night everything was ready. As usual in first-class quality. The advice could be slightly better, you should have pretty much exact ideas what you with whatever fabric and which want details. The sellers were always very friendly and cautious. At the end, there was even a small gift to come back with a request for the next stay in Khao Lak. WE GOODS DEFINITELY NOT TO THE LETZTN THERE.